I'm most excited for Allegiant! I would love to choose Deception from your giveaway. Thanks! 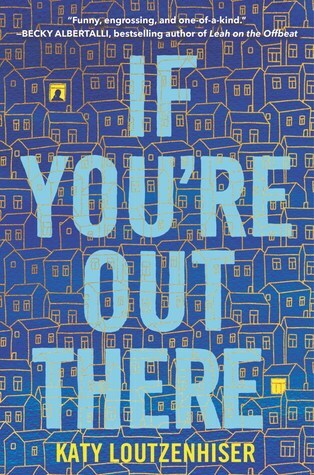 I love any book new reader. 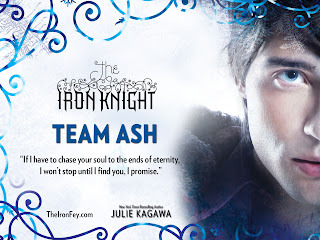 I'd choose Crown of Midnight and I'm excited for The Dream Thieves, Untold, Cress, and Ignite Me! 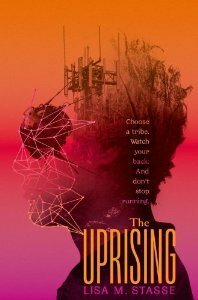 I would pick The Uprising (just because that cover is amazing!) and Unbreakable. I can't wait to read Allegiant! I would choose Unbreakable and Deception. I’m so anticipating for Ignite Me, Allegiant and City of Heavenly Fire ! The wait is killing me, thanks for the giveaway !! There are many that I am excited for, so I will go with which I would choose! And they would be Deception and Crown of Midnight!! 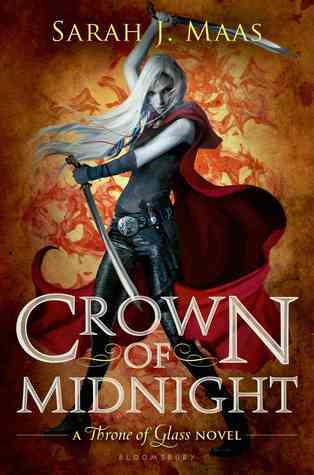 CROWN OF MIDNIGHT tops my list. I am most excited for Ignite Me! I cannot wait. I would pick unbreakable and pheonix. I can't wait for Allegiant and Champion. I can't wait for House of Hades and I think I'd choose Deception. 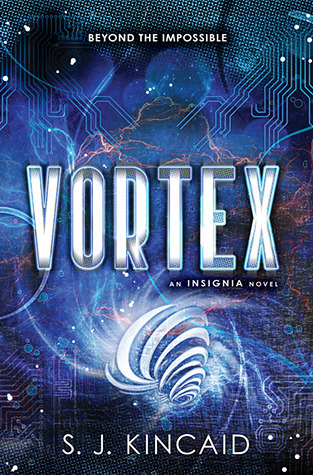 I would like Vortex for my friend. 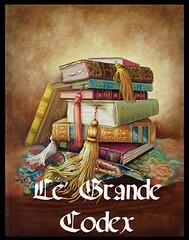 I am not a reader. I just win for my friends. Deception and Unbreakable both look great. I'd like to win Crown of Midnight! 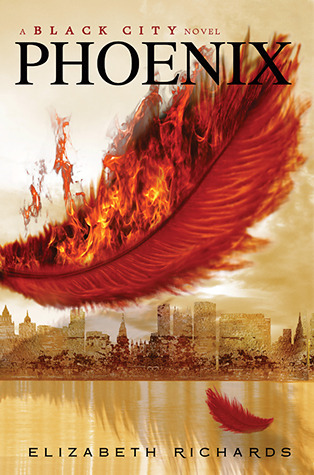 I'm really excited for the just released Origin and the soon to be released Fiery Heart! 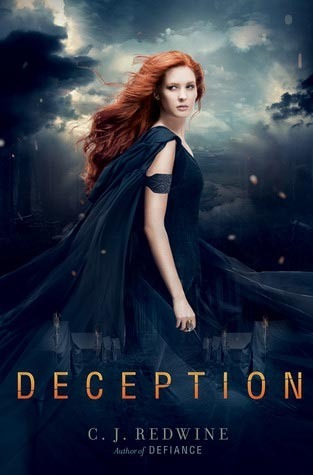 I would also love to have Deception and Crown of Midnight!!! Great series!!! I'm really excited about Allegiant.Thanks for the great giveaway! I don't know. I am excited about so many! I would chose Allegiant, Scarlett or Crown of Midnight. 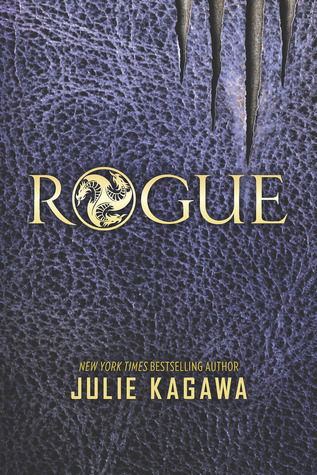 Would love Crown of Midnight..and can't wait for Allegiant. .;) Thanks for the giveaway. I would pick Uprising and Deception, because I do own the first of each of those as ebooks and I have to stick with a format for a series! I would choose Crown of Midnight and Deception! Very excited to see how those series continue. I'm very excited about the conclusion of 3 series, Allegiant, Sweet Reckoning and the the third book in Shatter Me series (forgot name). Thanks! I can't wait to read Allegiant! Thank you for the giveaway! I'm excited about Crown at Midnight and Deception! Thanks for the giveaway! I'm excited about Styxx by Sherrilyn Kenyon and would probably pick Unbreakable. From your list, I would choose Deception. The sequel I am most looking forward to right now is The Fall of Five, from Pitticus Lore.